In the aftermath of September 11, Scott Appleby, Director of the Kroc Institute for International Peace Studies at the University of Notre Dame, while underscoring the potential of religious traditions for peacebuilding, observed, “While religious extremists are often integrated into a well-organized movement, armed to the teeth, expertly trained, lavishly financed, ideologically disciplined, and involved in a kind of ‘ecumenical’ collaboration with other violence-prone organizations, the non-violent religious actor is relatively isolated, underfinanced, and unskilled in the techniques of conflict transformation.” In recent years a lot has been said and written on the necessity and strategies of tapping the resources of religious traditions to promote peace in the world, especially in countries plagued by interreligious conflicts. 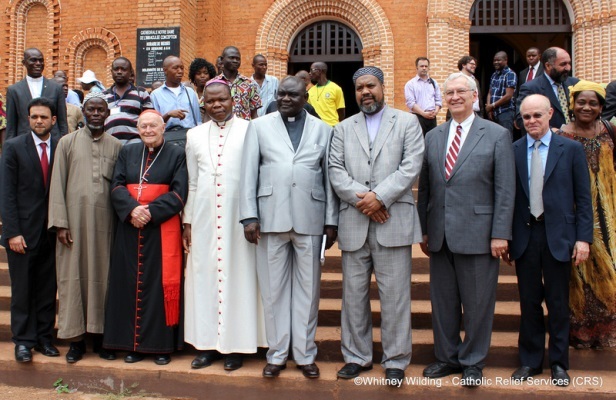 What is religious about the conflict in Central African Republic? 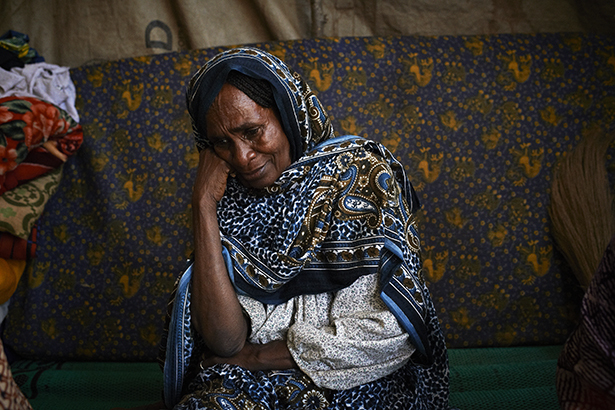 In the past two months, thousands of Muslims have fled or been displaced from the southern region of the Central African Republic, fearing for their lives in what some voices have warned might turned into a genocide. 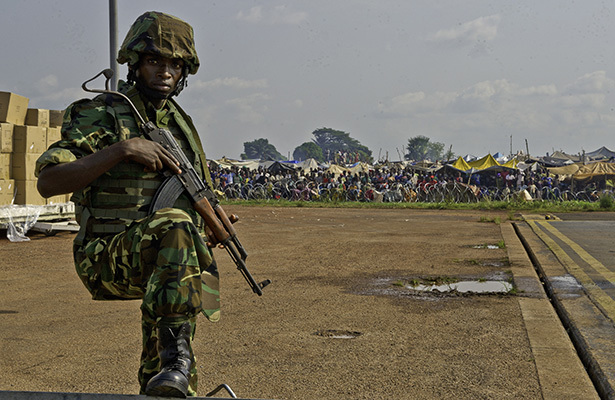 One of the episodes of this dramatic and unfortunate situation took place on April 27, 2014, as The Guardian reports, “Heavily armed African and French peacekeepers escorted some of the last remaining Muslims out of Central African Republic‘s volatile capital…bringing out more than 1,300 people who for months had been trapped in their neighbourhood by violent Christian militants.” The ongoing violence between Seleka and the Anti-Balaka factions in Central African Republic has been extensively and persistently described as interreligious. The first has been associated with Islam and the second with Christianity, leading to the portrayal of the conflict as opposing Muslims to Christians. This sweeping characterization has to be taken with some caution. Indeed, Furseth and Repstad posit, “In debates over the role of religion in religious conflicts, there is often a tendency to either underestimate religion and reduce all religious conflicts to societal conflicts or overestimate religion and treat it as the dominant cause of the conflict.” For the case of Central African Republic, I argue that the role of religion should not be overestimated in a conflict that is essentially political. This excerpt was written by Liesl Louw-Vaudran, an ISS consultant, and was originally posted by the Institute for Security Studies (ISS). The full article can be found here on their website. 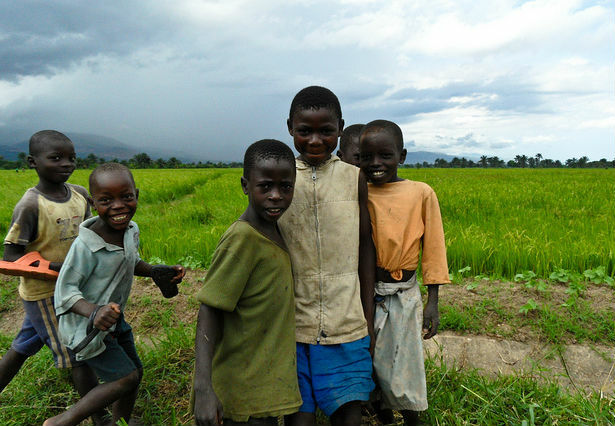 Burundi has one of the world’s youngest and poorest populations. With a median age of 17 years, only seven countries have younger populations. The country’s poverty situation has been called “clearly one of the most extreme in the world, with 93% [of Burundians] living below a poverty line of $2 a day,” and nearly two in three Burundians (61.9%) enduring severe poverty. 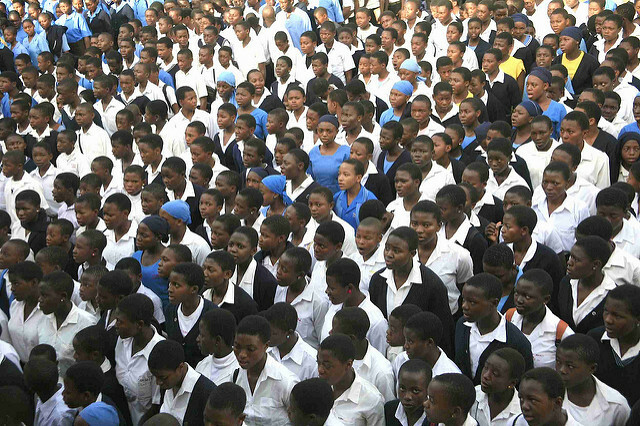 Although it is known as an overwhelmingly rural-based nation (89% of its population live in rural areas), Burundi’s urban growth rate is among the world’s highest. 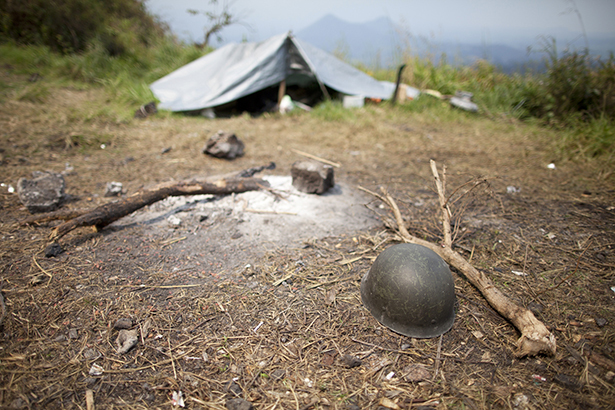 Renewed International Engagement in the DRC? Sometimes I take this space, the monthly Director’s Discourse, to look at thematic issues like regional integration or the AGOA renewal, and seldom dwell on a single country situation. 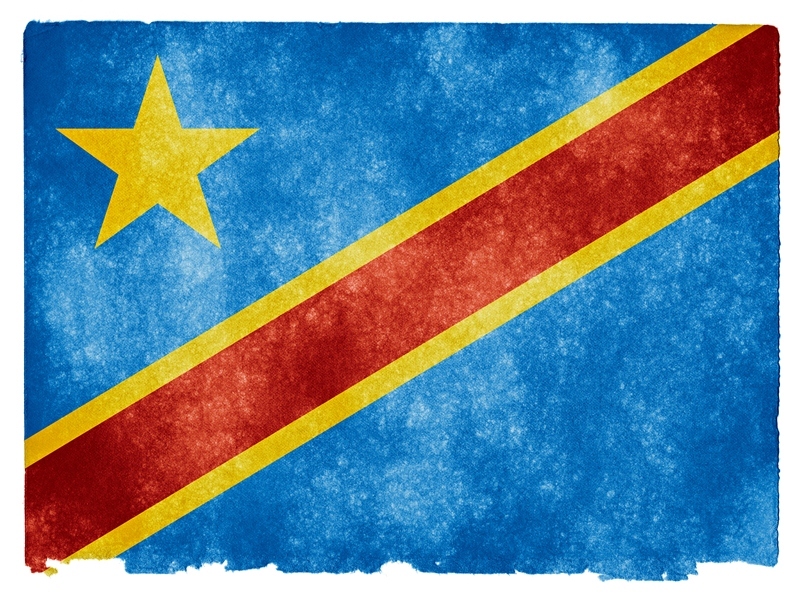 However, this month I am going to do something different and look specifically at the Democratic Republic of the Congo (DRC). The history is well-known to most Africa UP Close readers, so I won’t focus on that here. I might recommend as a good reference on the context, history and current situation in the DRC, a wonderful article by Congo expert Jason Stearns. His insightful and comprehensive piece, “Helping Congo Help Itself,” can be found in Foreign Affairs and was published August 22, 2013.